The Red Dead Online beta just got a massive update only a week ago, but Rockstar is still hard at work on its newest online world. The company just outlined the latest update and, while not as big as the previous one, it still brings some significant changes of its own. Not only is there a new Free Roam event to take part in, but there is a new weapon that Red Dead Redemption players may recognize. 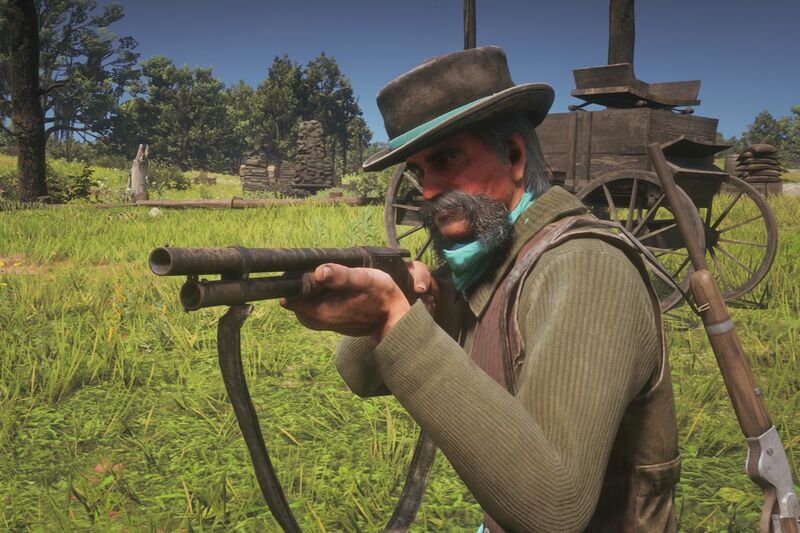 The newest weapon is known as the Evans Repeater rifle, first seen in Red Dead Redemption. It’s a long-range rifle that promises to be a fearsome tool in anyone’s arsenal. With a large bullet capacity and effectiveness at any distance, it can be helpful for players of all kinds. You’ll also be able to customize the Stock, Sight, and Wrap for the weapon, meaning it can be just how you want it. The newest Free Roam event is also now live and is known as “Fools Gold.” In the new event, players duke it out to wear a golden suit of armor. Defeating opponents while wearing the armor scores you points. Points can also be won by defeating whoever is wearing the armor, which then puts it up for grabs. The new event is like other Free Roam events, and can be joined while in Free Roam. Unfortunately, Red Dead Online has not been gaining as much traction as Grand Theft Auto Online. 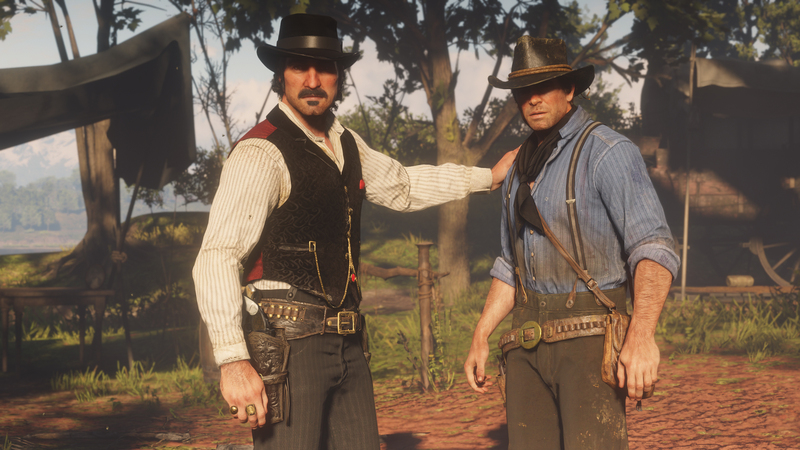 However, the continued support from Rockstar shows that Red Dead Online is still an important entry in its portfolio. There are still more additions planned, too, like new Target Races and Showdown Modes. Expect these in the near future.